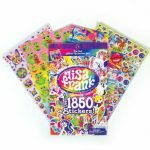 LISA FRANK Sticker Book – 1885 Stickers – 2nd Official Collector’s Set! 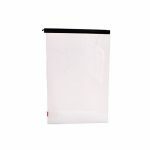 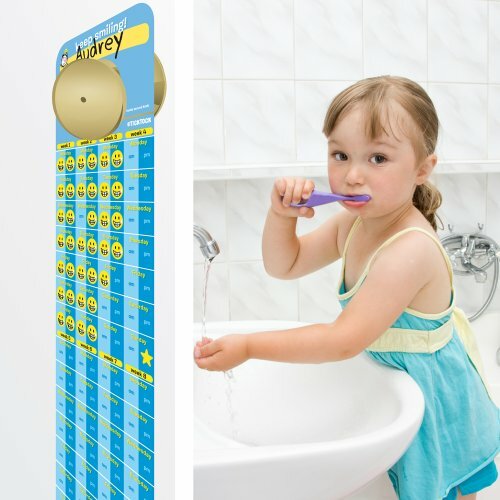 100 individual units, great for dentist treasure chest giveaway or take home bag! 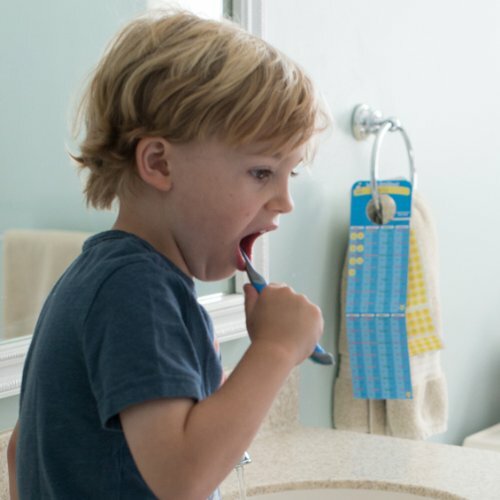 Get kids to take charge of their dental hygiene and get into a regular routine of healthy brushing! 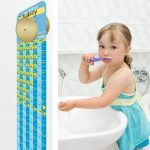 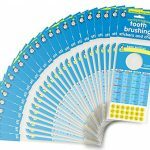 Each Tooth brushing Stickers and Chart pack contains a fold out chart and a sheet of 112 toothy-grinned stickers that can hook onto any knob in the bathroom and will help motivate kids to stay on track. 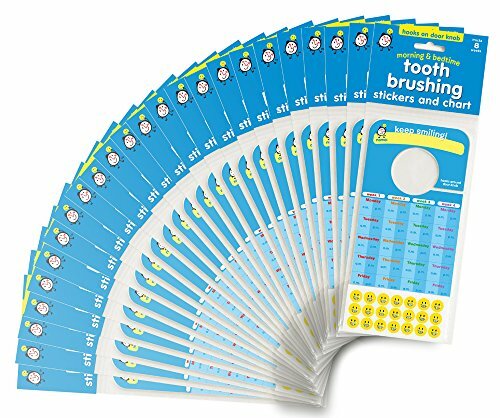 This is a great item for dentist office treasure chest or giveaway bag item that will engage your patients to develop a healthy routine! 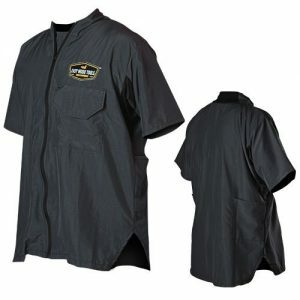 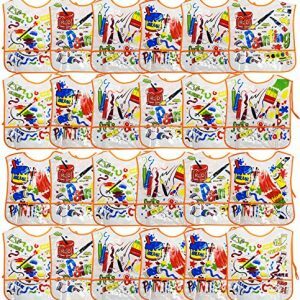 Set of 24 Kiddie Artist Smocks! 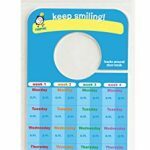 4 Assorted Bright and Beautiful Designs – 14″x16″ – Soft Vinyl – Pockets – Wipes Clean with Damp Cloth – Perfect for any Little Artist in Your Life! 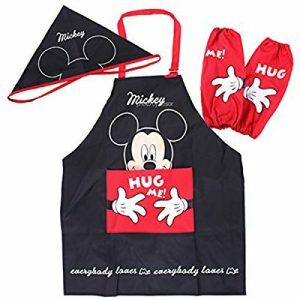 Includes 24 Kid’s Artist Smocks! 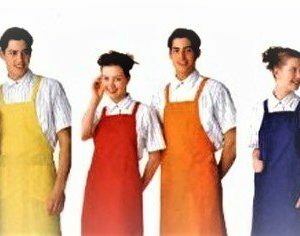 Features 4 Bright and Beautiful Designs! 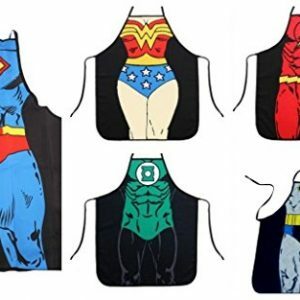 SIZE is Adult meausures 88888888 inches and fits Teens and Adults, we have ALL size just search Amazon for CHEFSKIN set and the size you need small or MED or TEENS or ADULT etc.